As Kit has worked over a decade in a Fortune 10 company, she understands the overwhelming stress and the need to be "on" in a corporate setting. She has developed a "Train the Brain" series for companies to integrate meditation as a mental training to manage stress, increase focus & productivity, and enhance decision making. Learning meditation and mindfulness is a self-development tool for individuals and an opportunity for organisations to activate their talent's potential. It is a worthwhile investment for companies as it increases the bottom line, boosts engagement, and reduces turnovers. ​There is simply no downside to meditation! ​For further details and enquiries, please contact Kit. ​A Comprehensive 4-Session Program to help you understand meditation, familiarise you with the method, and get your self-practice started. 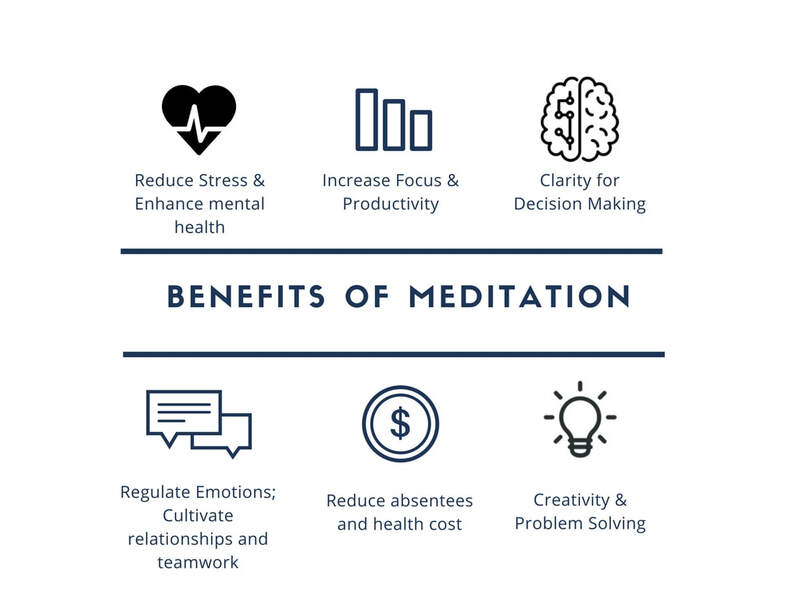 This is a great starter program for those is looking at acquire meditation as a skillset to manage stress, increase focus & productivity, and enhance decision making. Private Meditation Sessions for those who wants to see if Meditation is suitable for them and give Meditation a try, or for people who have meditated before and want to kick-start their practice again. To understand more about the private sessions or would like to enquire for a customised program, please reach out to Kit.